Because I can’t be everywhere at once, I put all of my expert advice into a simple to follow course! Learn. Grow. Earn. 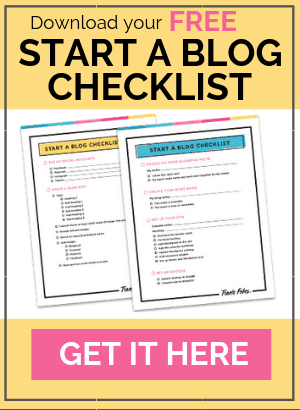 will teach you how to analyze your site layout, get the legal pages you need to add, create an email sequence, set up and promote your site on social media, learn how to make money with your blog — and so much more! You will also get access to our closed, private Facebook group so you can connect with other students and learn from one another. Learn. Grow. Earn. 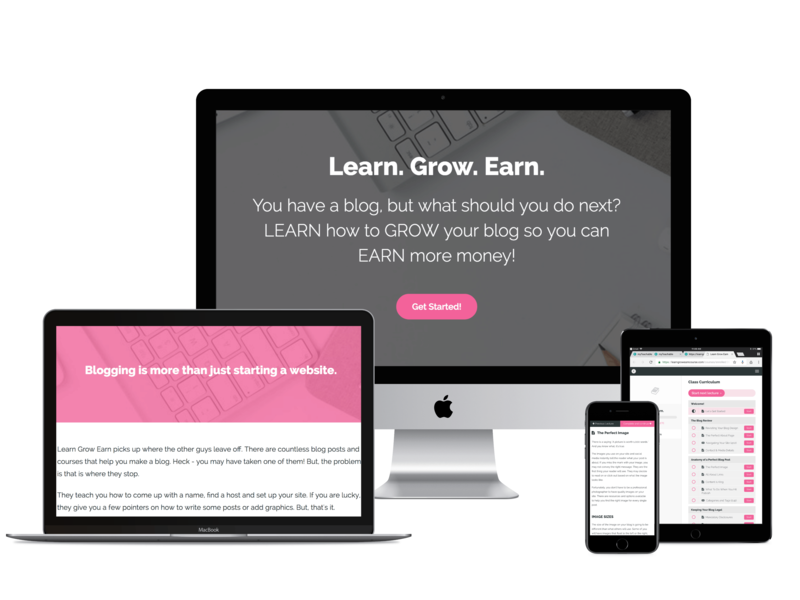 is the course to help you take your blog to the next level, from a trusted blogging expert who will be with you every step of the way.